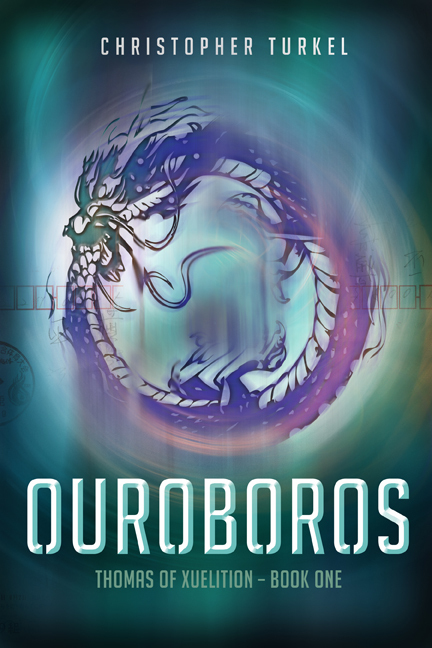 I am giving away my review copy of Ouroboros by Christopher Turkel, to one of my lucky readers. To find out more about Ouroboros be sure to read my review. A good fantasy novel for the young adult. I like reading about dystopian societies.